Welcome to 21st Century Dental & Sleep Center! Our practice first got its start in 1985, and decades later, we’ve grown and evolved quite a bit while still maintaining a simple, essential principle: our wonderful patients deserve everything they want, and we want to give it to them through dedicated treatment options, modern amenities, experienced insight, and plenty of compassion. Our dentists and team members won’t be satisfied until you absolutely love your smile! We will work very hard to win your loyalty and trust every time you enter this building. We will never take you for granted. You’re the reason we exist, after all! We will always respect your time and do everything in our power to keep our schedule running punctually. In return, we ask that you honor all appointment commitments as well. We will provide you with a survey at least once every year so that you can let us know how we’re doing. We appreciate your honesty! We will always do our best to help you feel well-served, valued, and appreciated. We want every patient who visits to have the best healthcare experience they’ve EVER encountered. 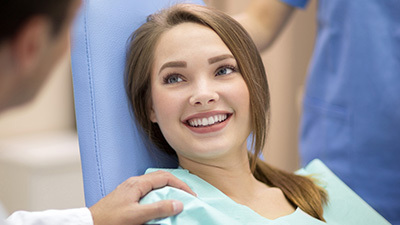 So you’ve been to the dentist’s office, and they’ve told you that you need a specific service or even a ton of work – but you’re just not sure. 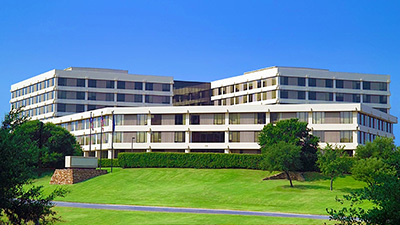 Here in Las Colinas, our team is happy to offer second opinions at NO charge for this very reason. One of our experienced and capable dentists will take a close look at the area or areas of your mouth in question and provide their honest opinion – no upselling, no pressure. We just want you to have all the information you need to make the best decision possible about your ongoing oral healthcare and quality of life. We’ve designed our state-of-the-art practice to be much, much different than the typical stuffy, old-school atmosphere so many of us are used to – it’s a dental spa! We’ve got plenty of fun and pleasant touches to enjoy throughout each appointment, from friendly staff members to chat with to calming sedation options like nitrous oxide to fresh cookies on the way out. Your happiness and satisfaction mean the world to our team. 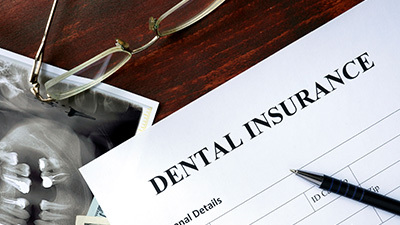 Navigating the particulars of your dental insurance plan can feel like it’s more trouble than it’s worth at times. You may be wondering: am I missing out on any available benefits? Is this service that I want actually covered or not? Thankfully, we’ve got insurance experts on our team who can lend a helping hand. 21st Century Dental works with virtually all dental insurance companies, filling claims on our patient’s behalf and using our knowledge of the system to maximize reimbursements to their fullest extent. 21st Century Dental has been serving smiles for over 30 years, and our amazing patient base truly speaks for themselves on Google and Facebook. Our practice is the proud recipient of over 200 five star reviews, all of which we appreciate and value deeply. Feedback is what makes us better, after all! We’re always using the information our patients give us to fine-tune our approach and maximize success whenever possible. 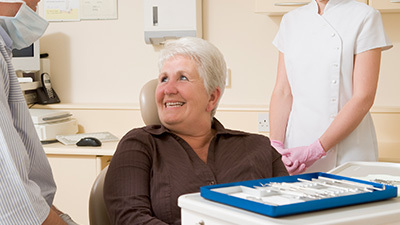 Dental emergencies can happen in an instant, leading to pain, distress, and plenty of panic. Our Las Colinas practice takes these situations seriously, and the last thing you’ll hear from us over the phone when you call in is “no openings for a few weeks.” Our dentists will make time for you on the same day as your contact, if at all possible – not just for current patients, but brand-new ones as well! Even if you’re visiting from out of town and don’t live in the area, we’ll be happy to see you and provide fast relief. Our practice wants to give patients the best of both worlds – exceptional dentistry that doesn’t come with an exceptionally large price tag. The money you spend on high-quality care now will have positive echoes throughout the rest of your life, and our team does a great job of making this investment affordable for a variety of different budgets and lifestyles. Payment plans through Lending Club and CareCredit are always available upon request, so don’t hesitate to ask if you’re interested in learning more!